Find the perfect day camp near you! Find the Calgary day camp that matches your interest! Kids day camps in Calgary offer a complete gamut of experiences, from sports to arts to education and everything in between. Camp can unlock history (as in a pioneer camp) or the future (like space camps). There are camps for active kids (sports camps, soccer camps, gymnastics camps, etc.) and camps for kids who want to learn (robotics camps, programming camps, etc.) You can pick a camp that matches your mood this summer or you could spend the entire summer switching from one camp to another, exploring different things you love. Being a large city, Calgary offers many different choices. 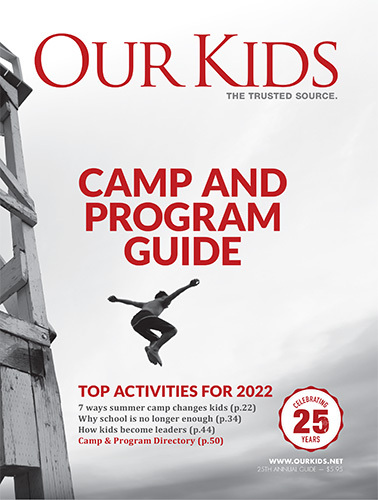 Overnight summer camps give Calgary and area children and teens the ideal Canadian summer childhood experience. At overnight camp, you'll learn how to paddle a canoe, build a campfire, roast a marshmallow without burning it, and you'll experience the wonder of outdoors Alberta. Weeklong (or longer) stays away from parents and home offer a unique opportunity to form deep friendships and learn things you'd simply never learn in any other environment. Overnight camps are not necessarily restricted to that traditionalism, though. You can find camps that allow you to totally immerse yourself in the athletics you love, from hockey schools to all sports camps. There are also sleepaway camps that specialize in helping kids with special needs (everything from a diabetes camp to camps for kids with ASD), as well as Christian overnight camps, where kids can find fellowship and fun with others their own age. Kids camps throughout Calgary can vie for accreditation from the Alberta Camping Association (ACA). Camps do not need to be accredited by this association, but a seal of approval from the ACA can be a good sign. The ACA offers a Standards and Accreditation program that entails a comprehensive inspection every three years; this can offer extra assurance for concerned parents. Camps that do not undergo the rigors of ACA Accreditation will often be excellent, nonetheless.